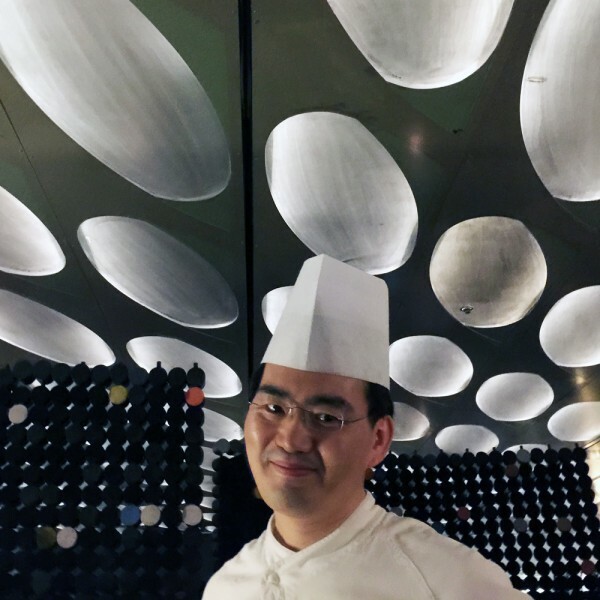 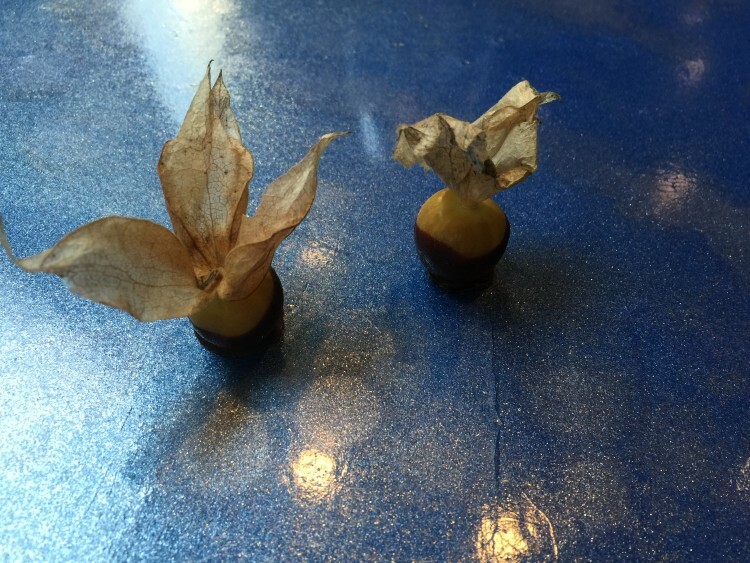 We are proud of Mr Han cuisine at 10 Corso Como café in Seoul. 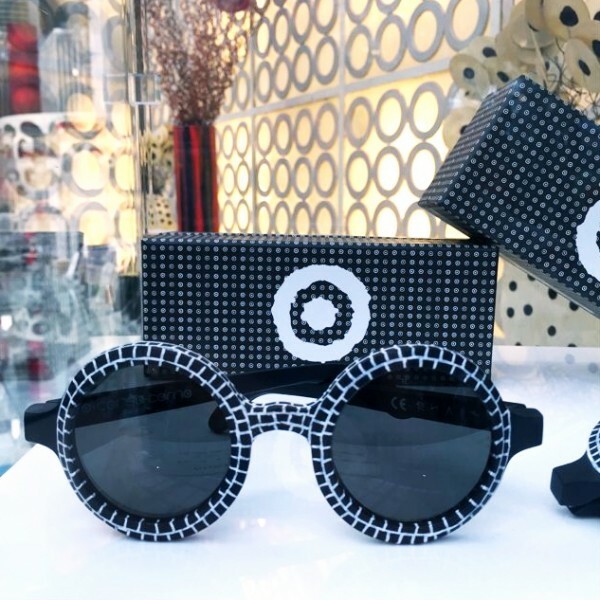 Visionary sunglasses, a limited edition for 10 Corso Como. 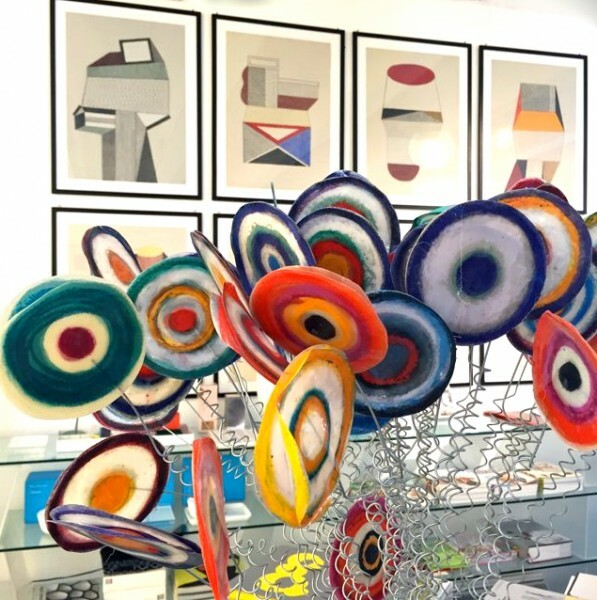 The 10 Corso Como flowers in the bookshop next to the Nathalie du Pasquier paintings. 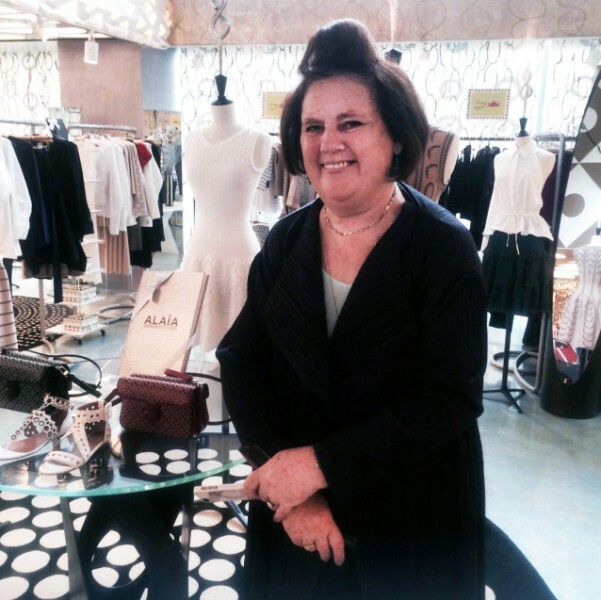 Here, visiting 10 Corso Como in Seoul.